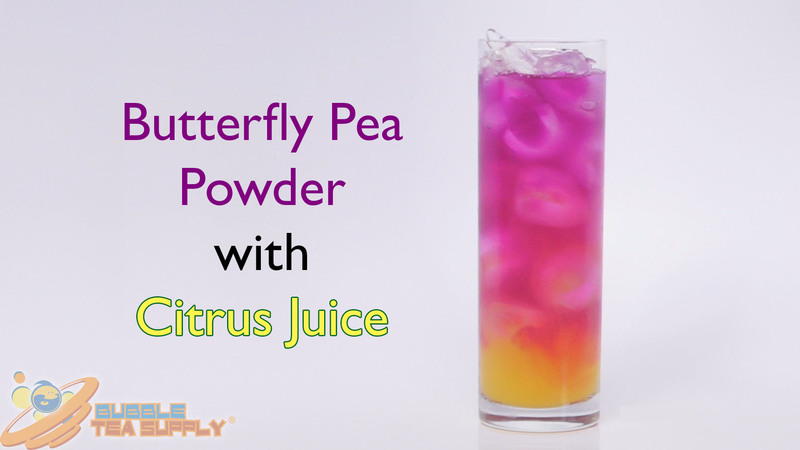 We recommend making a Butterfly Pea Infusion Base that you can use to make different varieties of Butterfly Pea drinks. In general, the color of the Butterfly Pea Drink varies by the PH value of the ingredients it is mixed with. When mixed with acidity, it turns into a red to purple color. When mixed with alkalinity, it turns into a blue color.